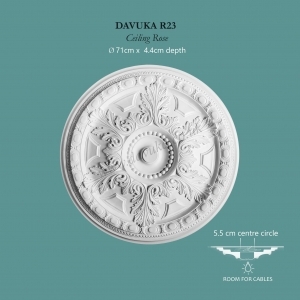 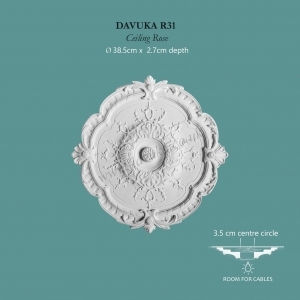 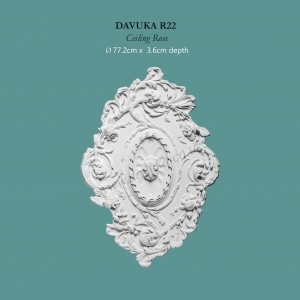 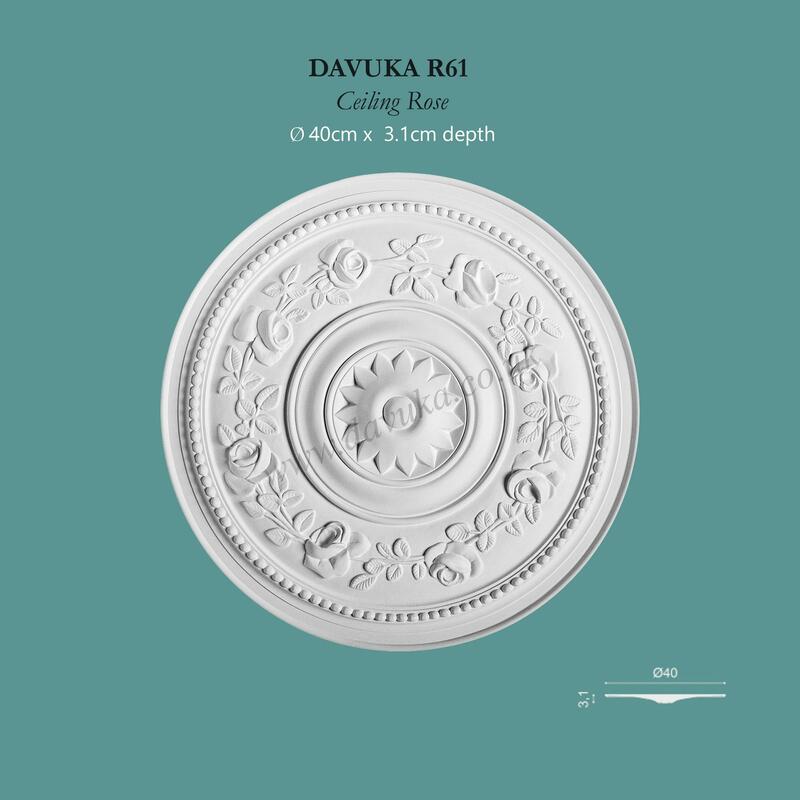 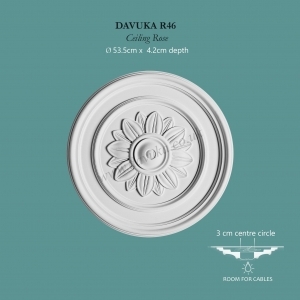 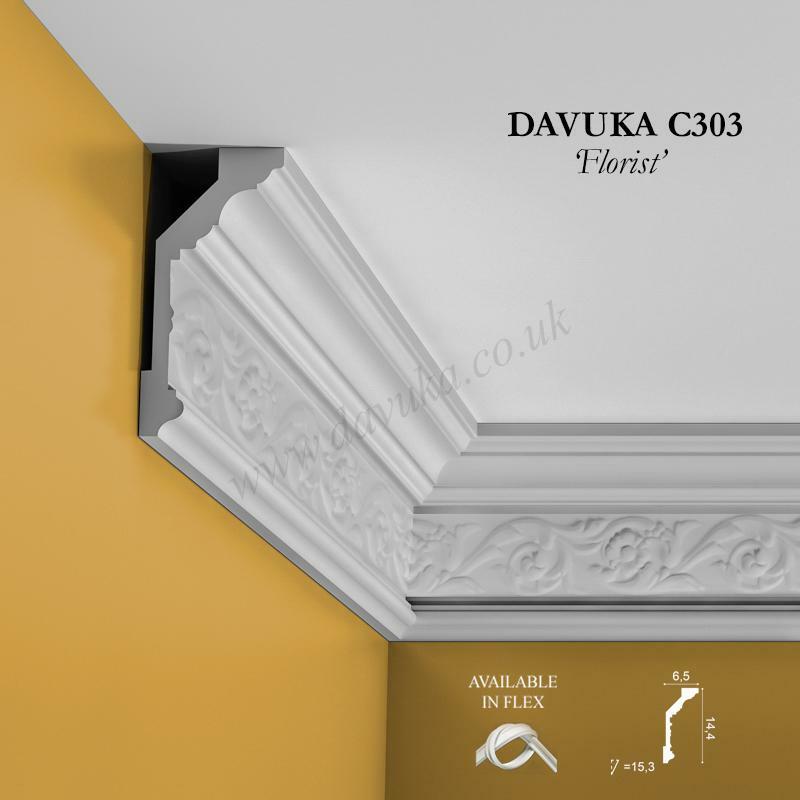 Medium ceiling rose with simple floral detailing and beading. 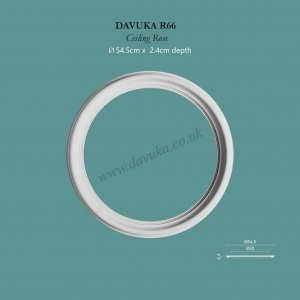 – Max thickness 3.1cm, diameter of centre circle 2.5cm. 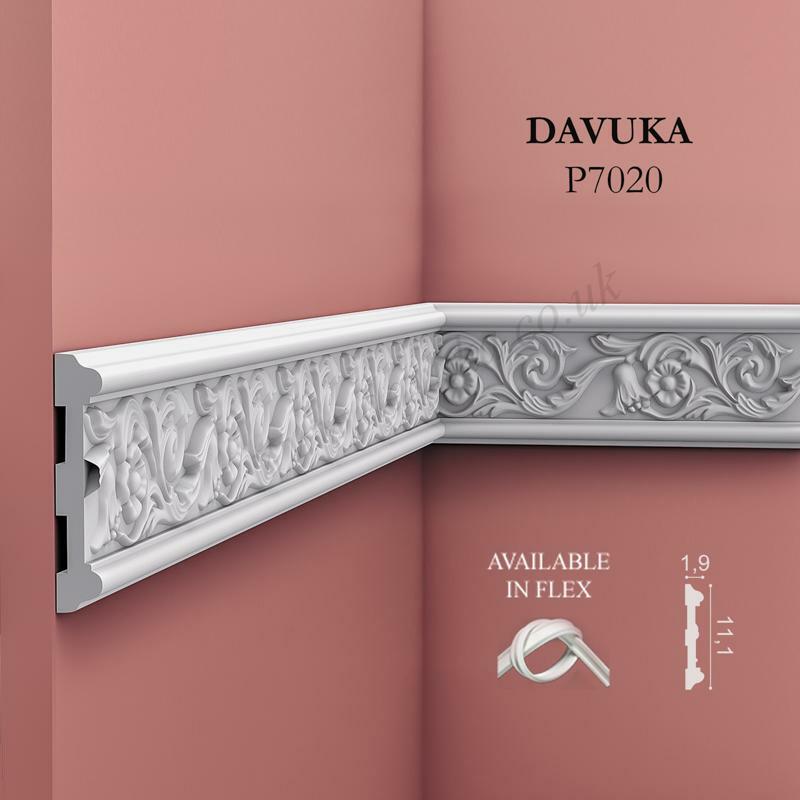 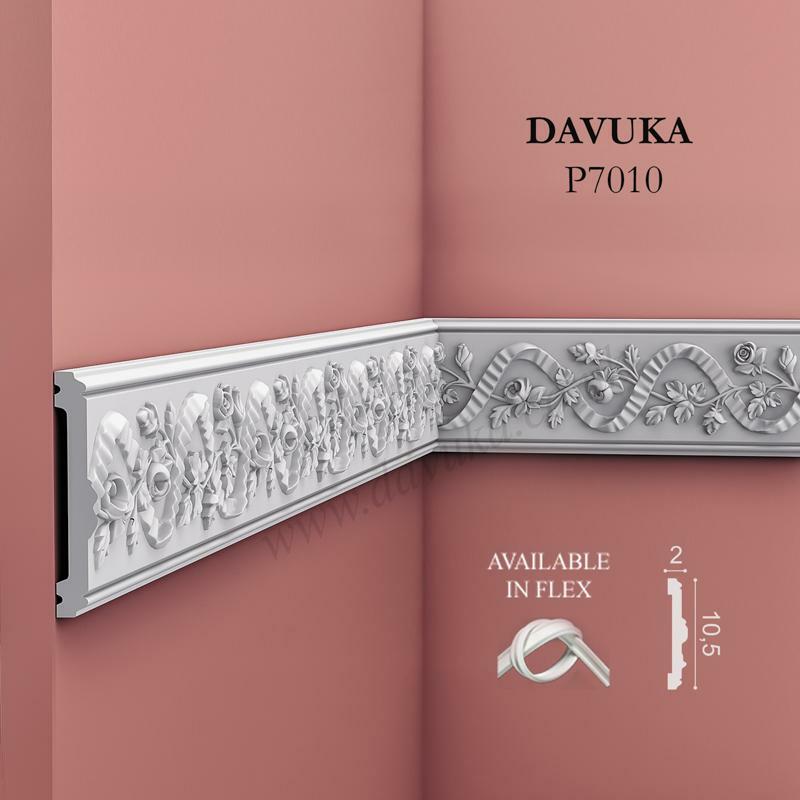 Use 1 x FDP700 (Decofix Power) adhesive to install.